Mezzes are the best known aspect of the Middle Eastern cuisine. A typical Middle-Eastern meal will consist of a number of mezzes, served together with flat bread. Two of our directors have Lebanese ancestry, and have grown up celebrating most occasions with a Lebanese banquet. 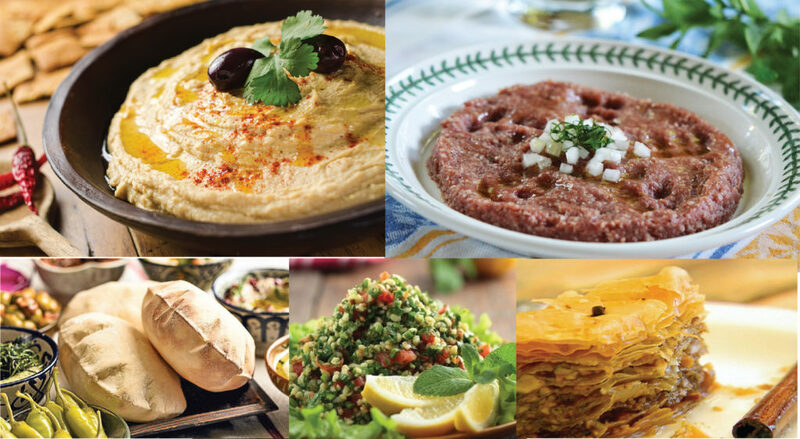 This hands-on cooking workshop will explore a variety of classic Middle Eastern mezze dishes. 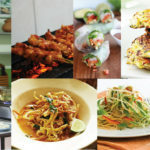 Included in the price is tea and coffee on arrival, extensive notes, the cooking class and lunch at the end of the workshop. Kibbi naye – Fresh ground lamb, the Lebanese national dish.